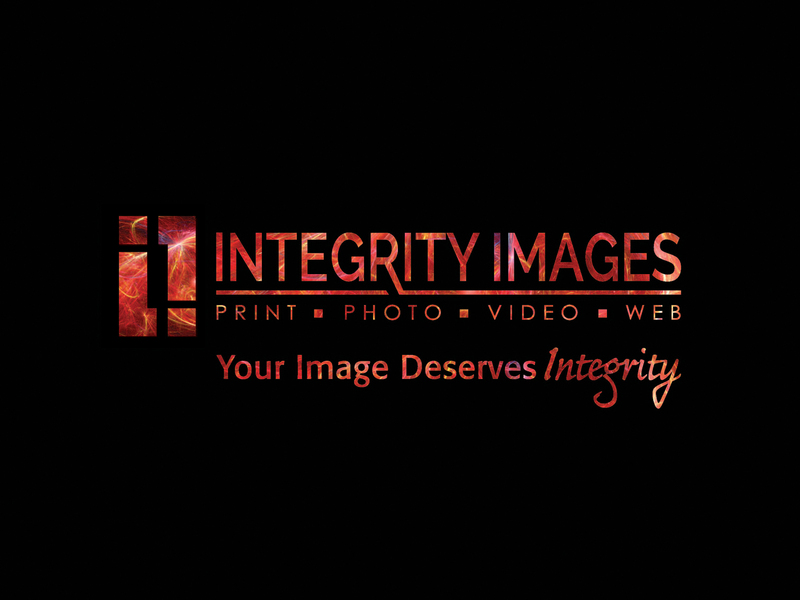 Integrity Images core business is delivering custom manuals, booklets, handbooks, catalogs, and more with client’s reporting the fastest delivery and turnaround times in the industry. With a proven method for proofing our customer’s projects, we are fortunate to have some of the highest accuracy rates in the industry year after year since 2001. 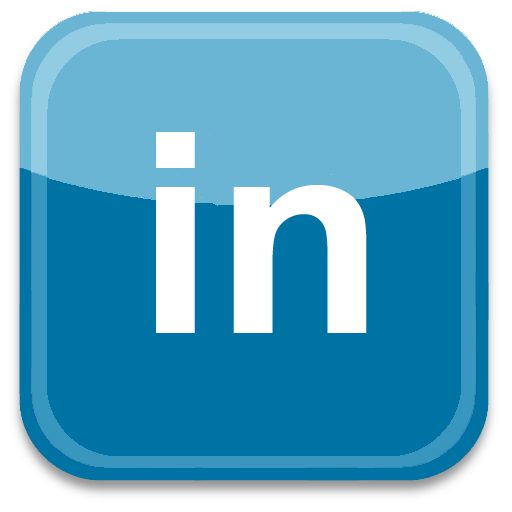 Let us help you successfully build your brand image and get to the market faster with your very next project. With options for on-demand or commercial offset printing, full color or black and white we use state of the art printing technology giving you a premium product that you will be proud of. Everyone will know that you are a professional who doesn’t settle for second best. Each printing project is unique and many options are available to make your project stand out from the masses. We offer six core binding options in addition to custom sizes and paper stocks to choose from, you’ll be able to create the perfect manual, handbook, or booklet to suit your needs. 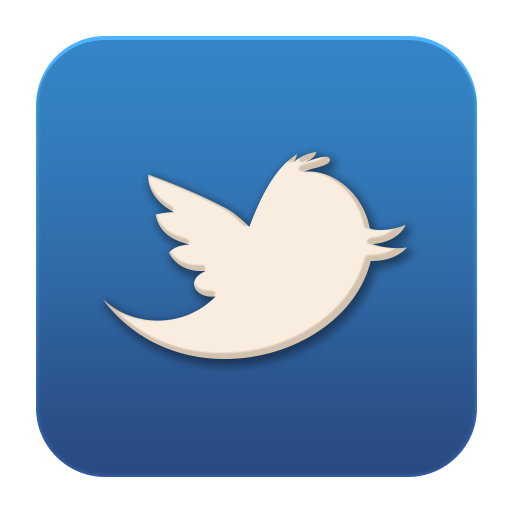 Any quantity you need will be printed with the highest quality and accuracy. 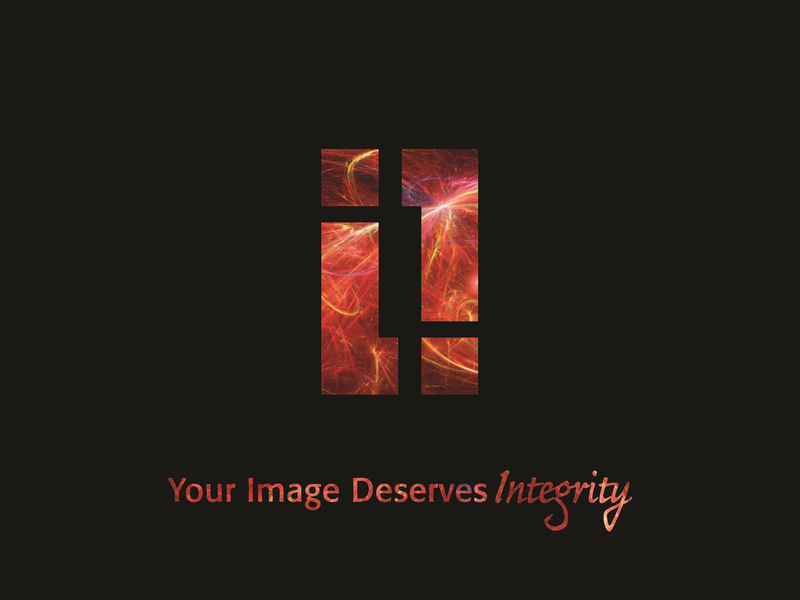 Integrity Images offer more than one or two bindery options to add the finishing touch to your project. Save some time and take a look at our quick reference chart to narrow down which binding option may give you the most professional look. Our experts are standing by ready to help with any of your questions. 5.875" x 3.25" x .4375"
7.875" x 3.625" x .5"
Have a Unique Booklet / Manual / Handbook / Document project? Having handled over 15,000 different projects since 2001, with many of them being custom, Integrity Images will have a perfect solution for you. Our experienced print experts are happy to answer questions or provide a custom quote for your next project. We are standing by ready to help with any questions. 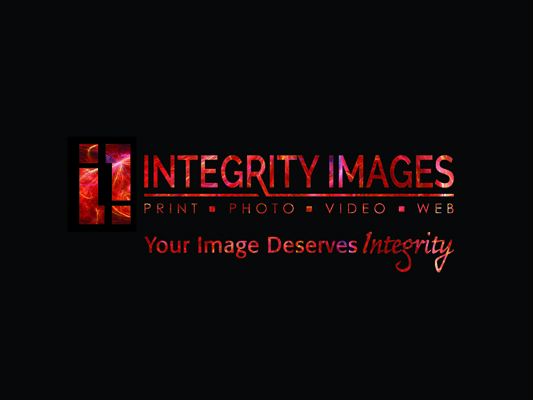 Call now 713-862-4919 or email Judy at jdavis@integrityimages.net. 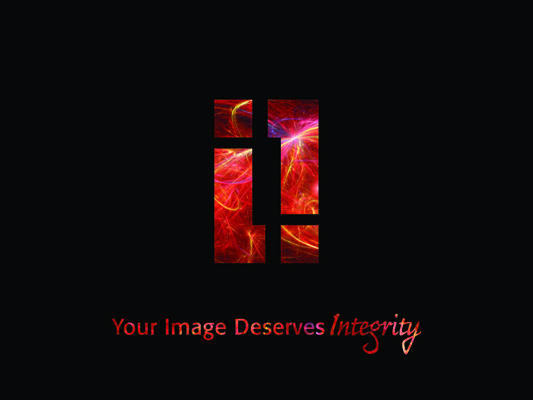 Let’s get started today because Your Image Deserves Integrity.